David Hannah is a graduate of Scottish Massage Schools and is qualified in Remedial and Sports Massage as well as Swedish Massage,Kinetic Chain Release and Medical Acupuncture. David has a background in various sports and personal training with a qualification in Sports Nutrition and it was through personal experience as a competitive athlete that David realised the importance of massage in both improving performance, and as general body maintenance tool for anyone. He competed in powerlifting, winning Scottish, British and European titles, and still competes in bodybuilding at professional level, where he has been a British and World Champion.His latest achievement was coming 2nd in the World Championships held in Miami in 2018. He also qualified as a medical acupuncturist last year and plans to continue with his professional development during 2019. 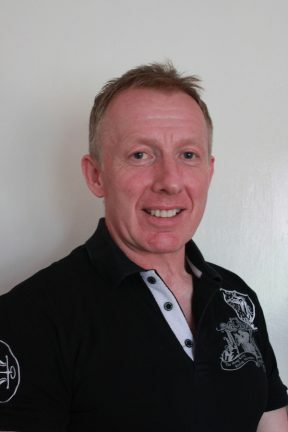 As a therapist David works with a mix of clients ranging from those who are only moderately active to professional athletes, covering a variety of issues which include both sports and non sports injuries as well as maintenance therapy, with each clients needs assessed and individual treatment plans implemented.